1. She Wants a Guy! Guy! Guy! 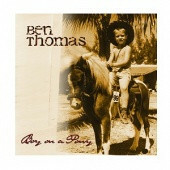 Ben Thomas CD "Boy On A Pony"